Access. Our 3-star Hotel “Van Dijk” is a monumental building situated at the front of the IJssel of the centuries-old hanseatic city of Kampen. Being as it is favourably situated in the centre of Kampen as well as on the IJssel, it remains quite alluring to visitors/guests. 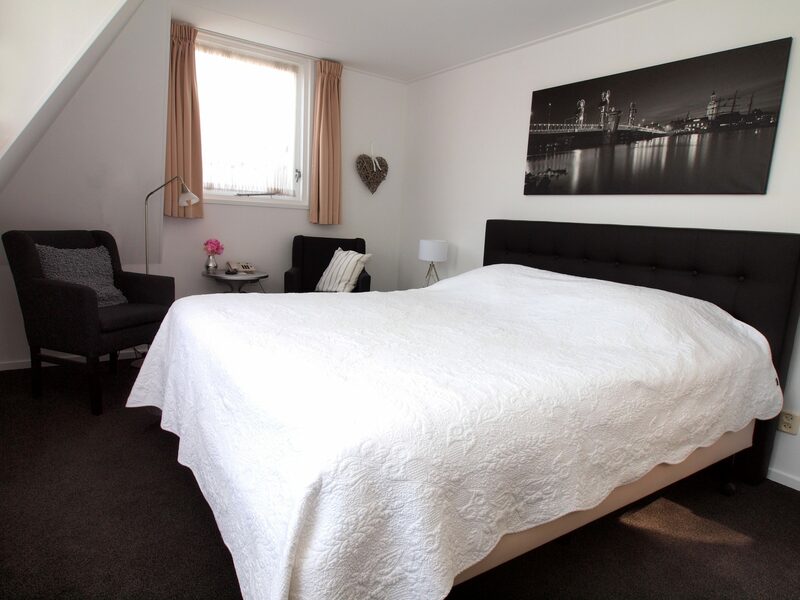 Single Room € 65,00* including breakfast. Tourist tax: € 1,00 per person per night. Modern double room The rooms in our charming hotel are equipped with shower, toilet, television, heating and free (WiFi) Wireless Internet Access. Our 3-star Hotel “Van Dijk” is a monumental building situated at the front of the IJssel of the centuries-old hanseatic city of Kampen. Being as it is favourably situated in the centre of Kampen as well as on the IJssel, it remains quite alluring to visitors/guests. 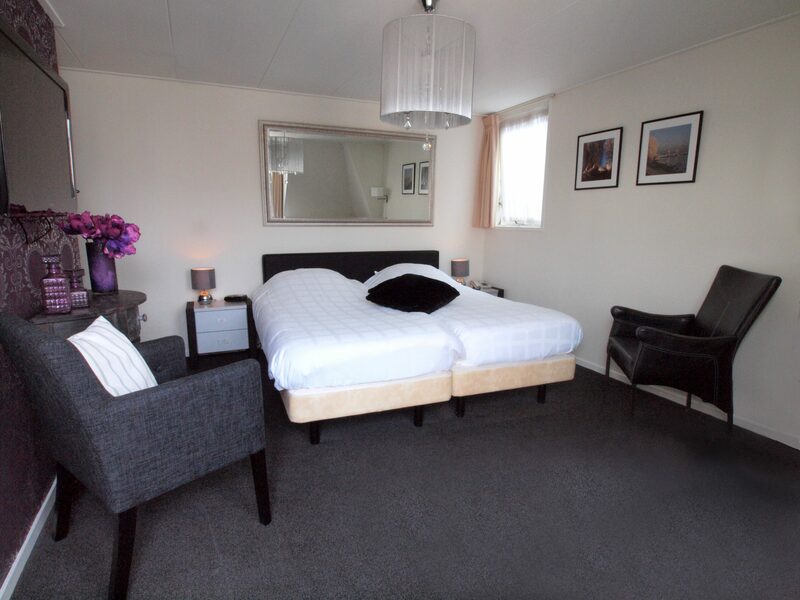 This room can be booked from € 92,50 for 1 person use Breakfast included. 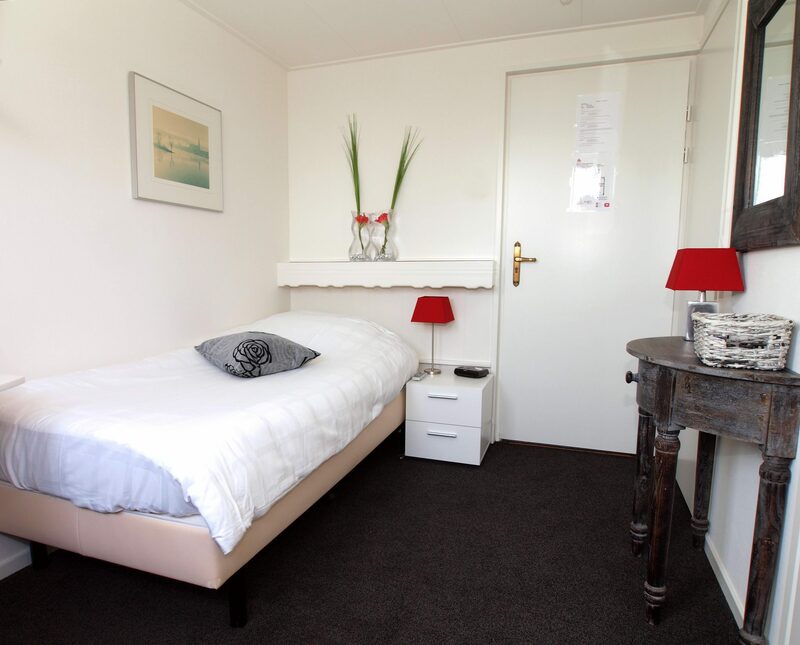 Tourist tax: € 1.00 per person per night. Tourist taxs: € 1,00 per person per night. Including breakfast for 3 persons. 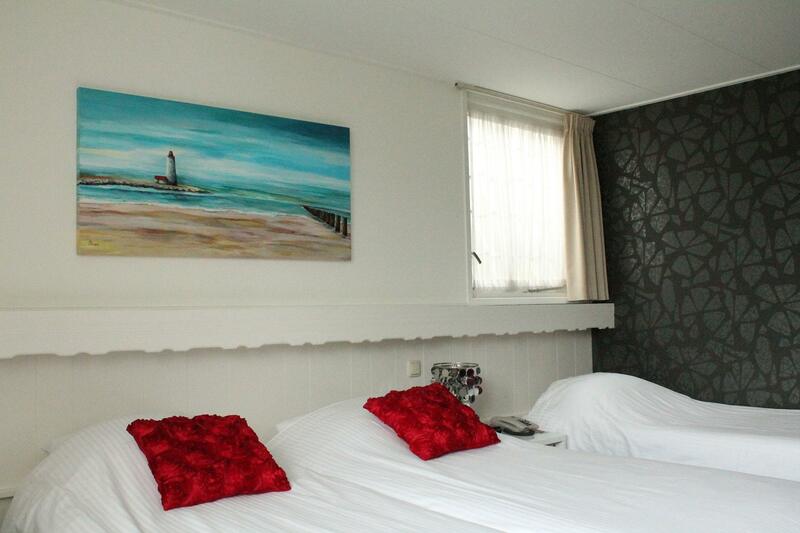 Cozy and modern furnished four-bed room (separte beds) on the top floor with a view to the IJssel. 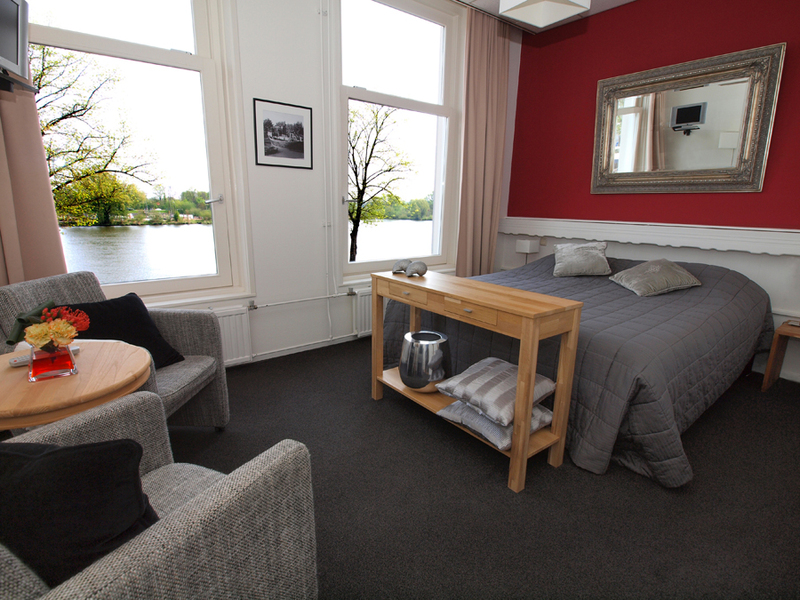 The cozy room is equipped with shower, toilet, televion, heating and free (WiFi) wireless Internet access. Tourist taxs: € 1,00 per person per night. Including breakfast for 4 people.